GV Series Screen Ink has been formulated for printing on vinyl surfaces where a high gloss finish is required. These inks form a positive bond with most vinyl surfaces and will dry to an extremely flexible film which may be vacuum formed. The pigments used in these inks have been carefully selected for fade resistance under outdoor exposure. 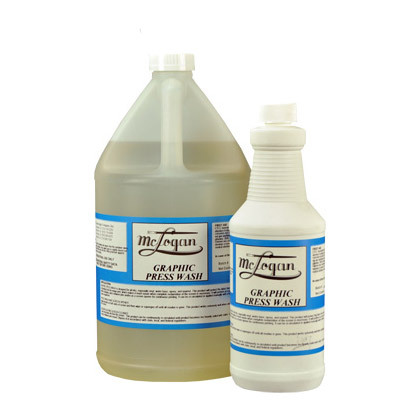 Specially formulated for printing on vinyl surfaces where a high gloss finish is required. These inks form a positive bond with most vinyl surfaces and will dry to an extremely flexible film which may be vacuum formed. The pigments used in these inks have been carefully selected for best resistance under outdoor exposure and comparitive color values are available. 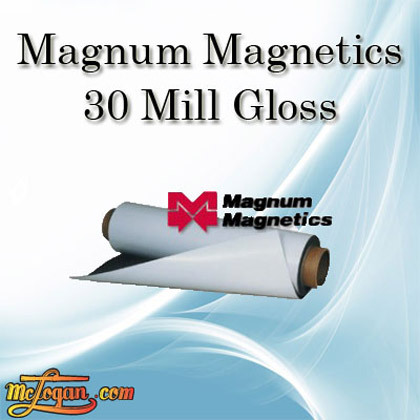 Pressure Sensitive Vinyl Films, Vinyl Coated Products, Vacuum Formed Vinyl Plastics. USES: Vacuum Formed Displays. GV Series ink must be thinned approximately 10% by weight prior to printing. (See additives section) Add only enough ink to the screen to be able to print for 5-10 minutes. Add additional ink in small increments throughout the print run to maintain screen stability. Thoroughly mix the inks prior to printing. Maintain ink temperatures at 65°-90°F (18°-32°C) for optimum print drying performance. Lower temperatures increase the ink viscosity, impairing both flow and drying. Elevated temperatures lower the ink viscosity, reducing print definition, film thickness and opacity. Pretest to determine optimum printing performance for a particular set of ink, substrate, screen, press, and drying variables/conditions. GV Series dries by solvent evaporation and will air dry in 20 - 40 minutes. Jet drying is not recommended. Good air circulation is necessary to remove the vaporized solvents. Multiple layers of ink may require longer drying times than a single layer. 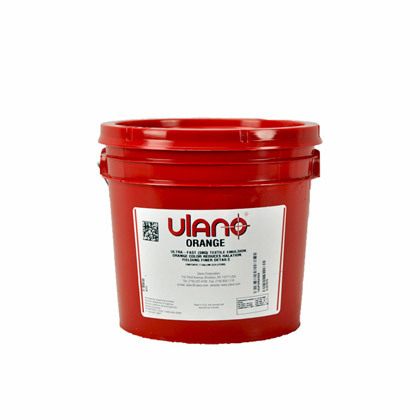 Mixing Clear / Metallic Mixing Clear: Use GV170 Clear to reduce the density of colors or as a clear base for specialty additives such as Metallics. Overprint Clear: Use GV173 Overprint Clear to provide added surface protection and to extend the weatherability and outdoor durability. All additives should be thoroughly mixed into the ink before each use. Prior to production, test any additive adjustment to the ink. Reducer: Use VF190 Fast Thinner to reduce the viscosity of these inks. Add up to 15% by weight. 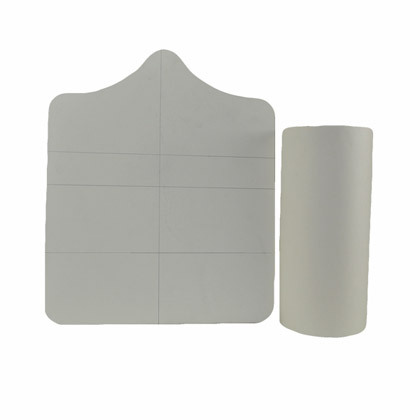 Retarder: Use a blend of VF190 Fast Thinner and VF192 Retarder to improve screen stability during hot climate conditions or for slower drying. Add up to 10% by weight VF190 and 5% by weight of VF192. 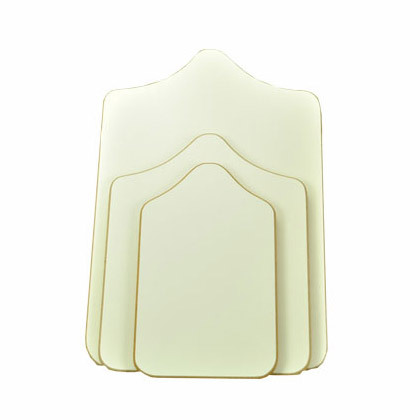 Gloss / Flattening Powders / Improved Slip: Use VF178 Sharp Printing Compound to reduce gloss and improve slip. Add up to 20%.